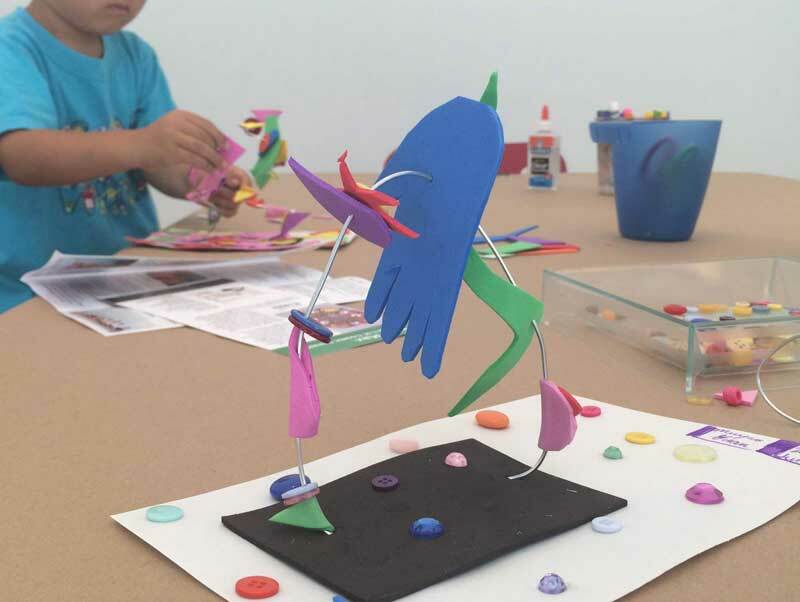 Join us on Saturday afternoons in the Museum’s studio classroom for free drop-in art making! A new beginner level art project is introduced every week with the guidance of the Museum’s professional art teachers. All projects are inspired by artwork on view in the galleries, so do not forget to take a look with the whole family! Located in the Museum’s Golding-Sher Classroom.